Jana Petken is a Scottish author living in Spain. She joined the British Royal Navy at the age of seventeen, and was a leading Wren Regulator, with the equivalent rank to sergeant in the military police. After the Navy she worked for a travel company as an overseas representative and spent seasons in the Balearic Islands, Canary Islands, and North Africa. During the first Gulf War she was a security guard at the BBC World Service radio station, and then spent twelve years as a bodyguard for a Saudi Princess. Her final career was with British Airways, Worldwide fleet, but she was forcibly retired after an accident on board. 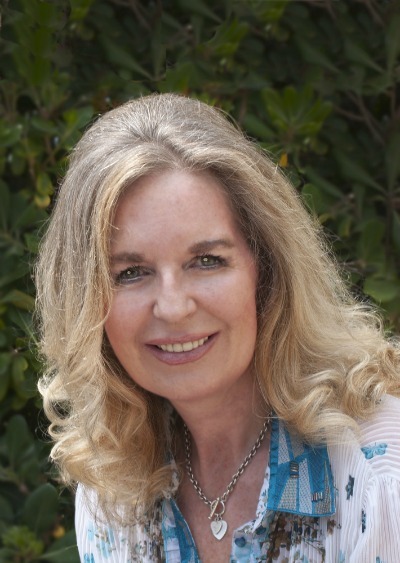 She is now a full-time author and in her spare time she likes nothing more than to walk with her dog along the beach. Celia’s two sons march under opposing banners, whilst her twin daughters take different paths; one to the Catholic Church and the other to the battlefields. And in the shadow of war, a sinister villain from the past resurfaces with the sole purpose of destroying the entire family. 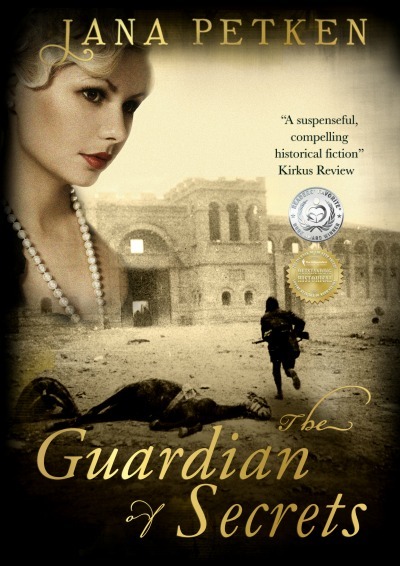 "Three generations struggle in a suspenseful family saga, which begins in 1912, in Kent, England, and ends in 1939 in Spain, during the Civil War." Mercy is passionate. She loves and hates in equal measure. Can love and hatred give her the strength she needs now to reach a Northern State, and free a runaway slave wanted for murders she committed? America and her people are strangled in an uncompromising political stalemate. Southern states have seceded from the Union, and a civil war is imminent. 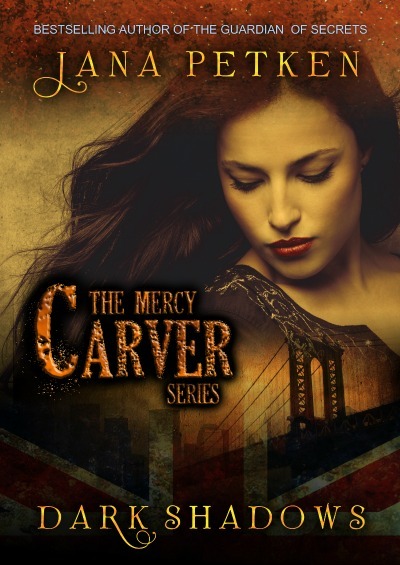 Mercy Carver: her journey is just beginning. 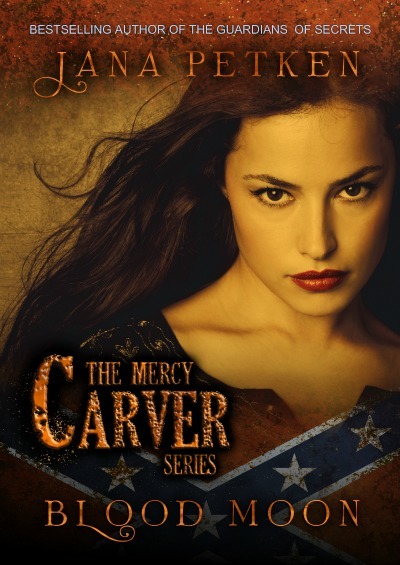 Jacob, now an officer in the Confederate Cavalry, fights his demons and his growing mistrust of Mercy, whilst his old friend, Isaac Bernstein, a surgeon in the Union Army, refuses to give up on his pursuit of Mercy’s affections. Where will Mercy meet her destiny? Will it be in the Confederate camp or will her journey take her to the Union cause. The ambitions of four men merge and collide in a deadly game of intrigue. David Sanz’s journey south is halted abruptly after a devastating turn of events. In a tense battle for survival against thieves and the militia he has been fleeing from, he finds himself shackled and incarcerated in the prison he once guarded. The Duke of Sagrat’s brother, Rafael Perato, has survived the war, and the royal court’s treacherous intrigues, but when news of his brother’s death reaches their Most Catholic Majesties his life is thrown into turmoil. Banished by the king, and tasked with carrying out insurmountable missions, he becomes entangled in a web of deadly plots and subterfuge, which threaten not only Sagrat but his very life. In this fast paced epic, David Sanz and Rafael Perato face adversaries more devious and powerful than themselves, and it is only faith, courage, and unlikely alliances, that may save them both from the Inquisitor and the deadly marauder, Alejandro.